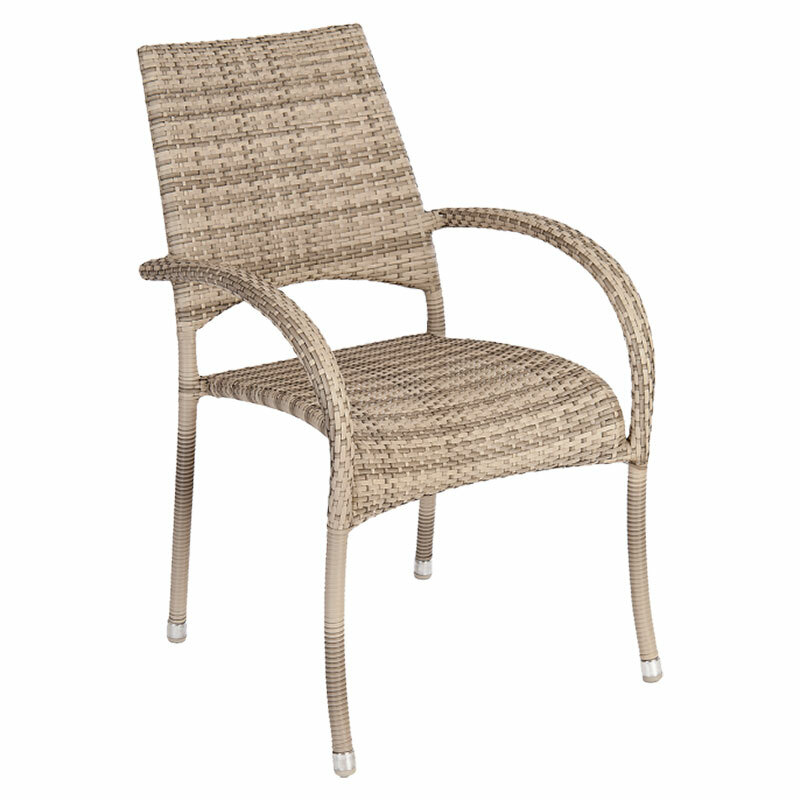 All weather synthetic weave stackable garden chair. 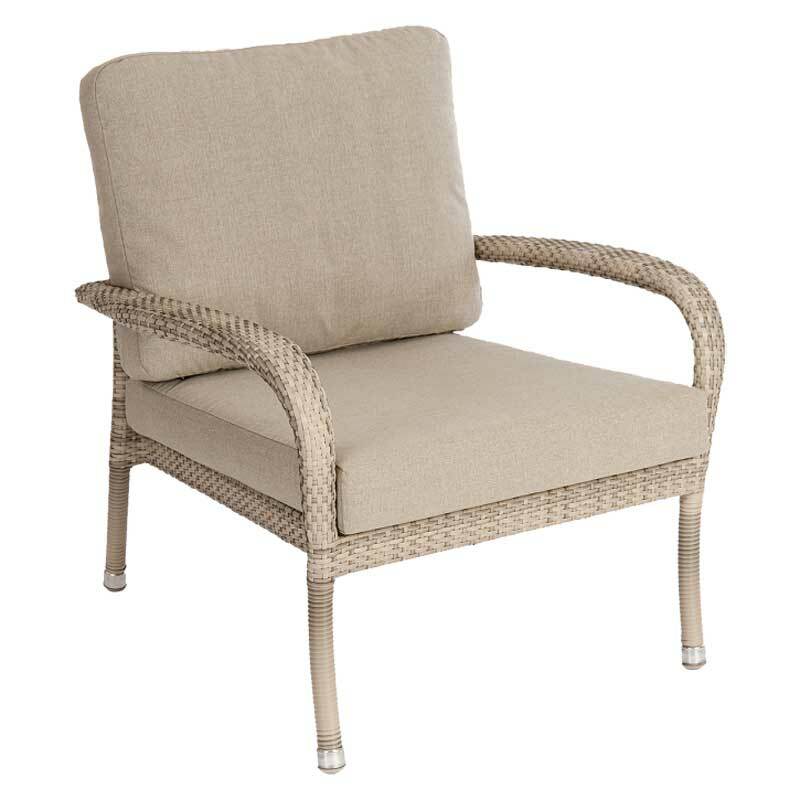 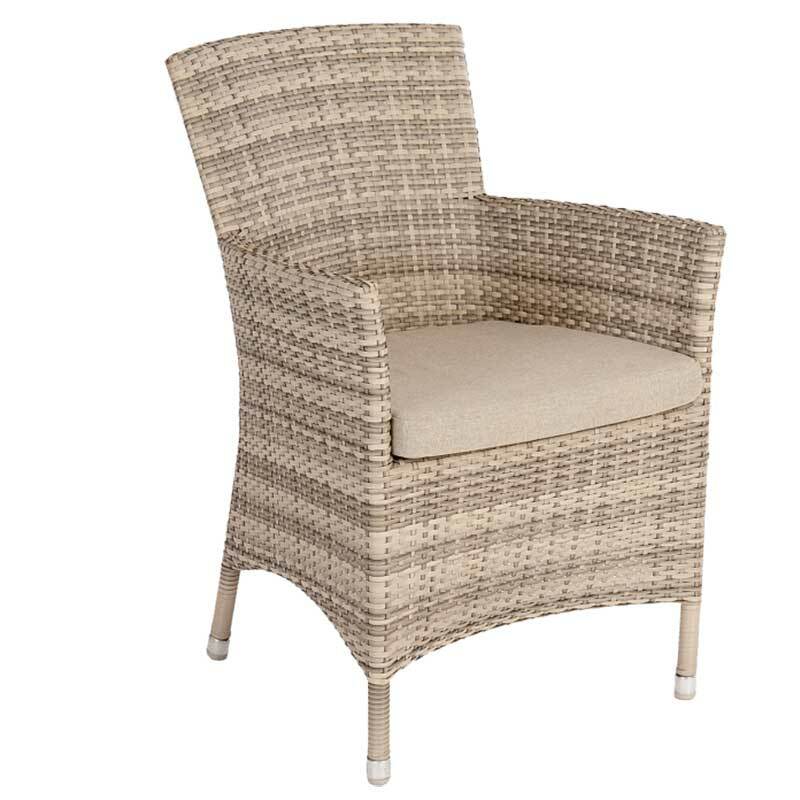 The Ocean Pearl Fiji Stacking Armchair features a combination of high quality materials, including all weather Rose Fibres and anti-corrosion treated aluminium frame. 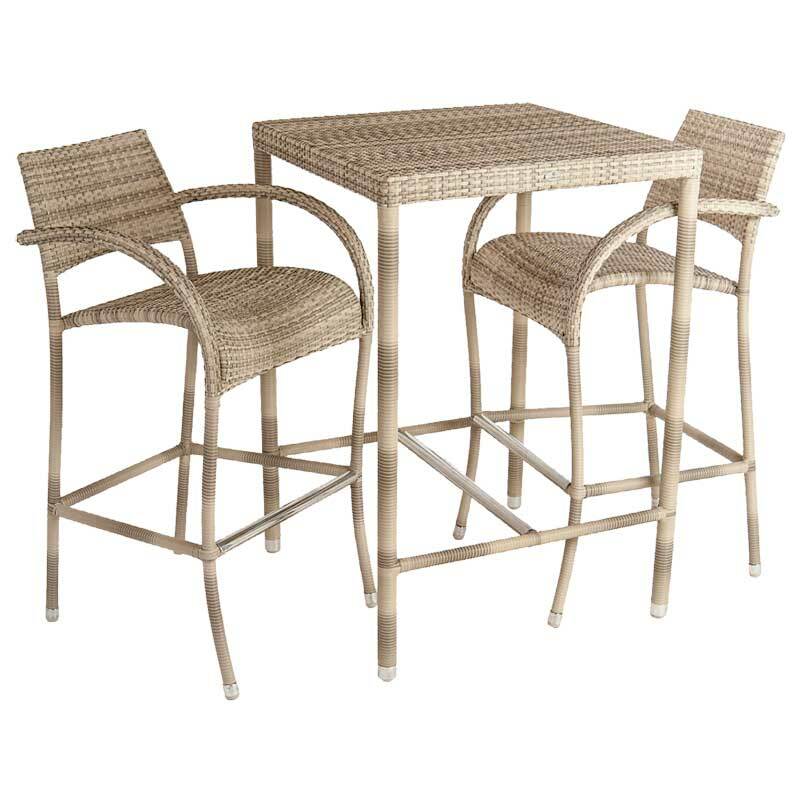 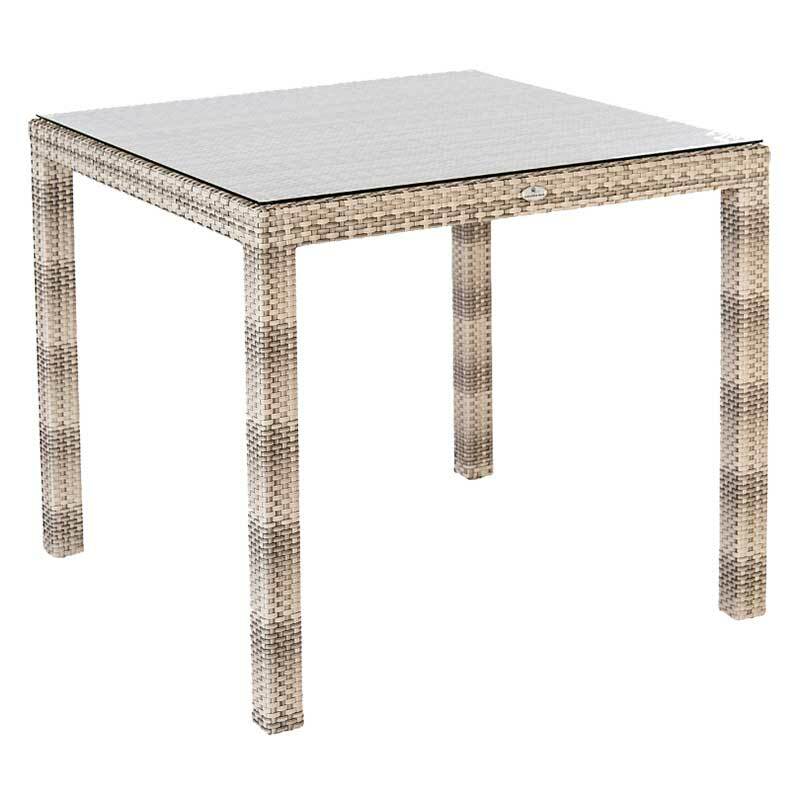 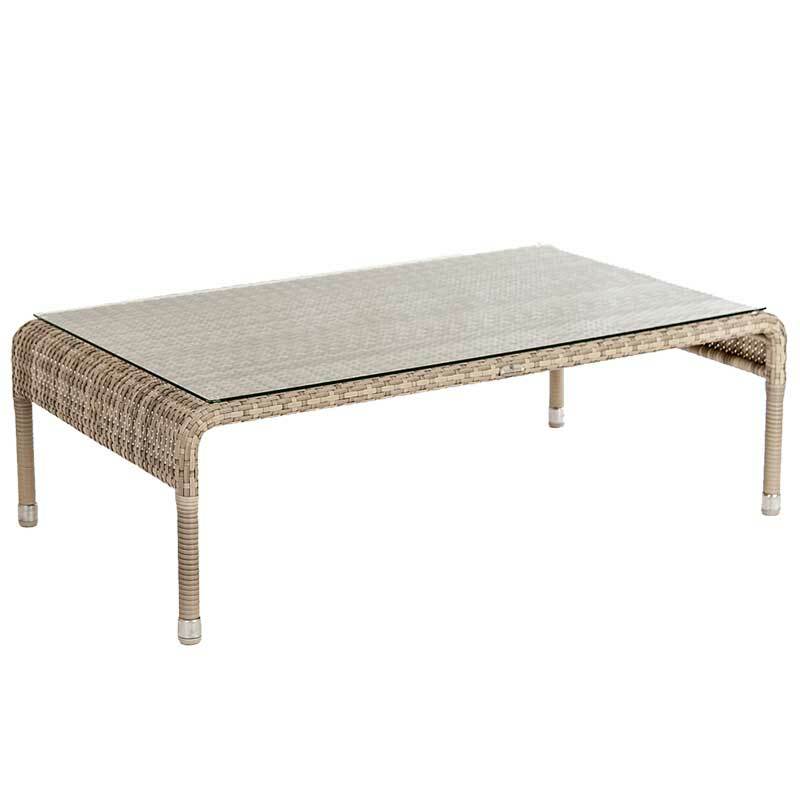 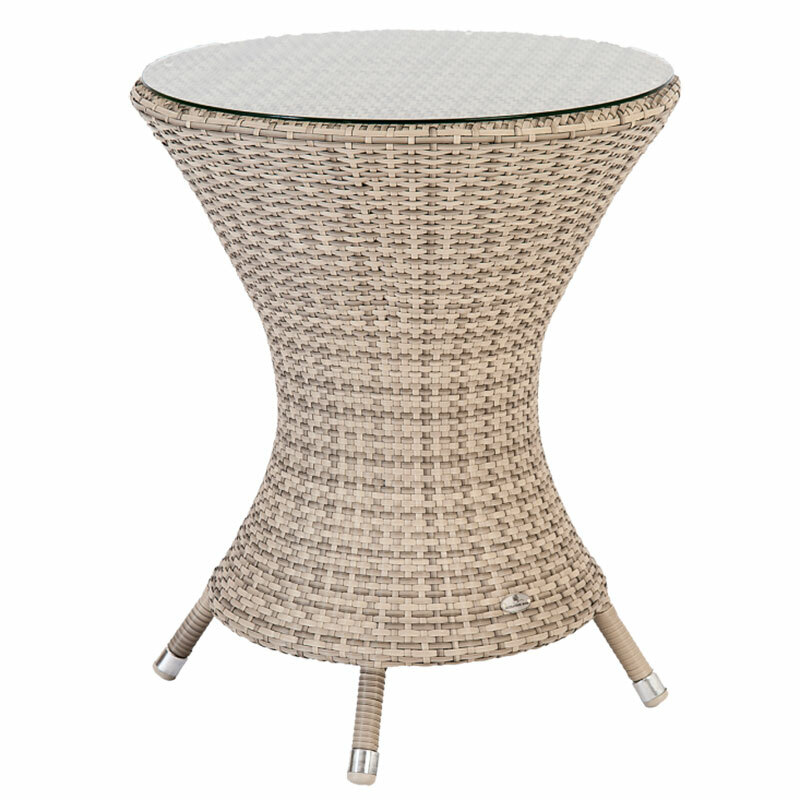 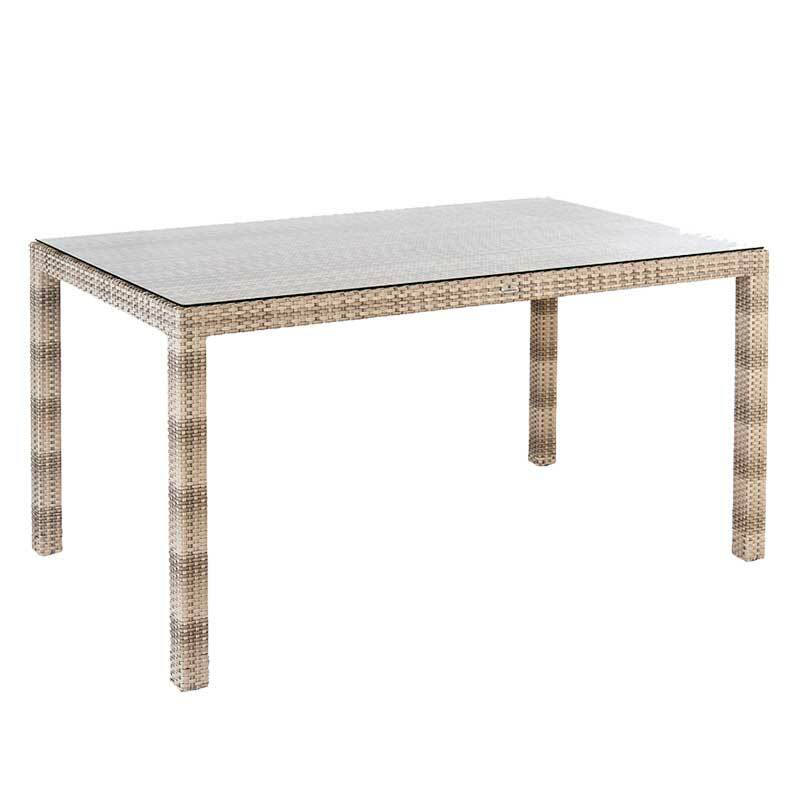 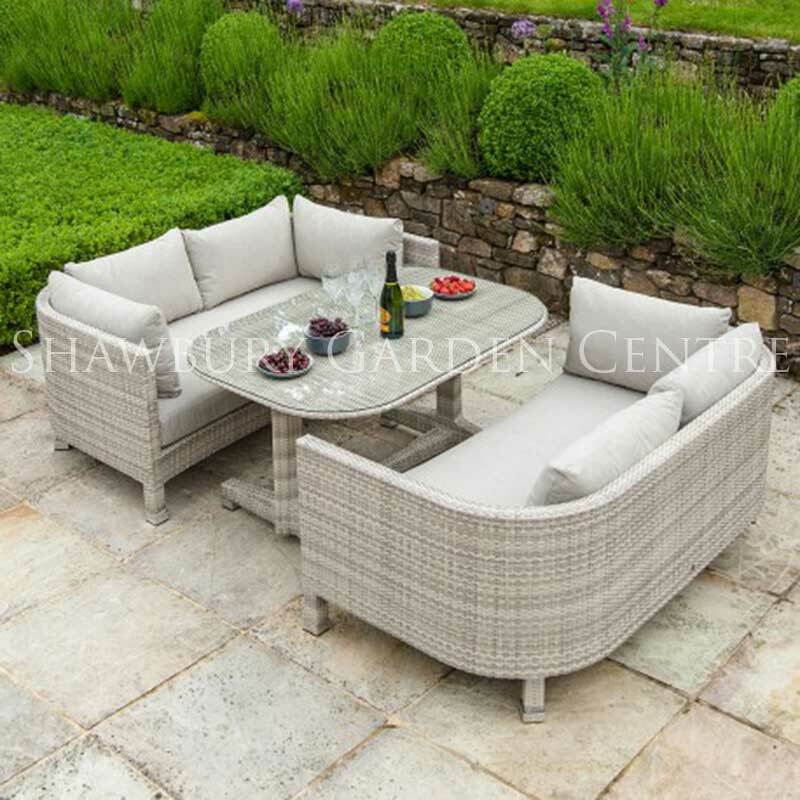 Furniture in the Ocean Pearl range is woven in a traditional basket weave pattern, using 7mm flat Pearl coloured flat Rose Fibres and supplied with a 10 year warranty.